It’s not a grocery store. It’s re-invention. 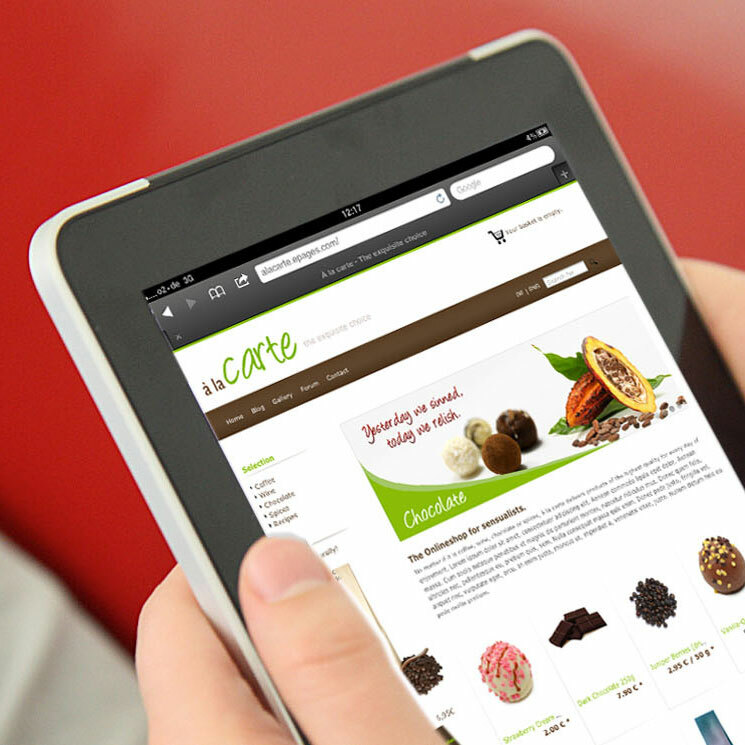 An all-in-one solution to get your store ready for online order & home delivery. $500 one-time set up fee + 10% commission. Transparent Pricing. 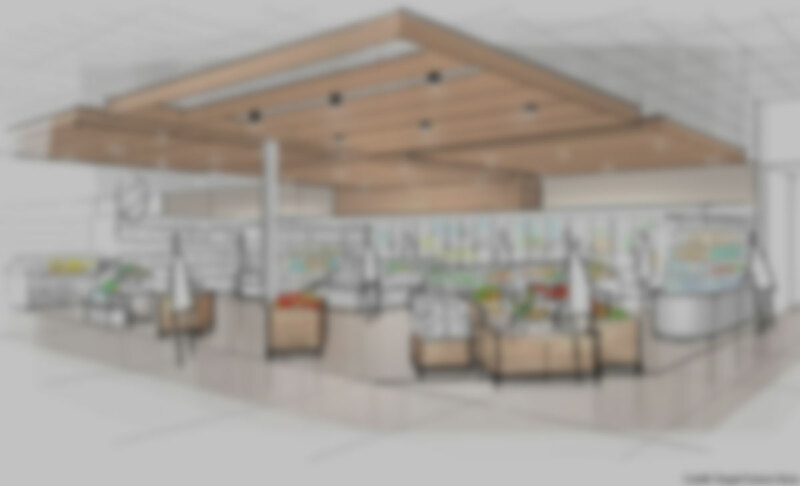 built for grocers. One store or multiple store locations. $500 one-time set up fee. Transparent pricing. Just $65 per month + 10% commission. 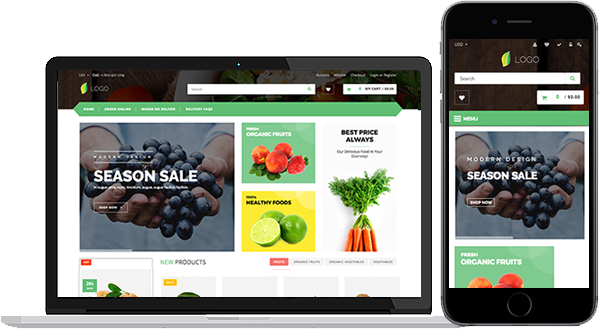 Our database of over 1 million products (American, specialty, and ethnic groceries) with description, images and categories that is designed to save you time when launching your store. Instantly offer your shoppers the convenience of click-and-collect and grocery delivery, on-demand or scheduled. Drivers are selected based on the best combination of speed and price and dispatched automatically to your store. so your products are listed automatically to your online store, or you can manually select the products you want. It's not a grocery store. 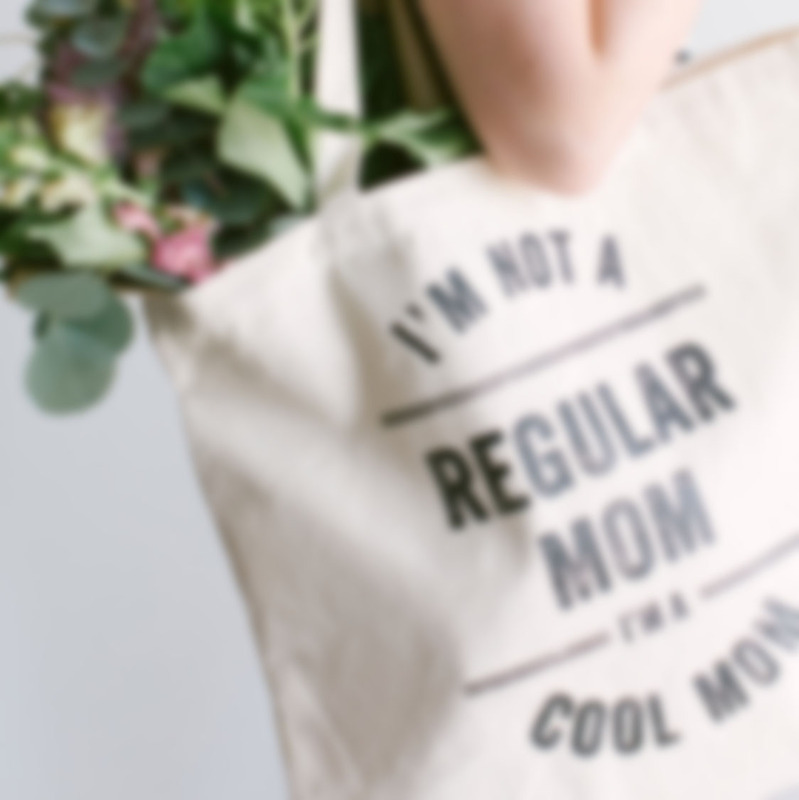 It's an idea that grocery shopping should be brilliant. The promise of experiences as diverse as your products. It's a new way to resonate and inspire. It's re-invention that will open your mind. Pick, pack, and fulfill. Prepare online orders efficiently. Provides real-time updates to customeres. Our software automatically sends substituion suggestions to your customers via chatbox so they can select the substitution they want. Your staff can easily adjust weighted items such as produce or meat during the fulfillment process to ensure your customers always pay the right price. If a product is out of stock, our software will automatically alert your customer to make product substitution suggestion to avoid losing a sale for you. 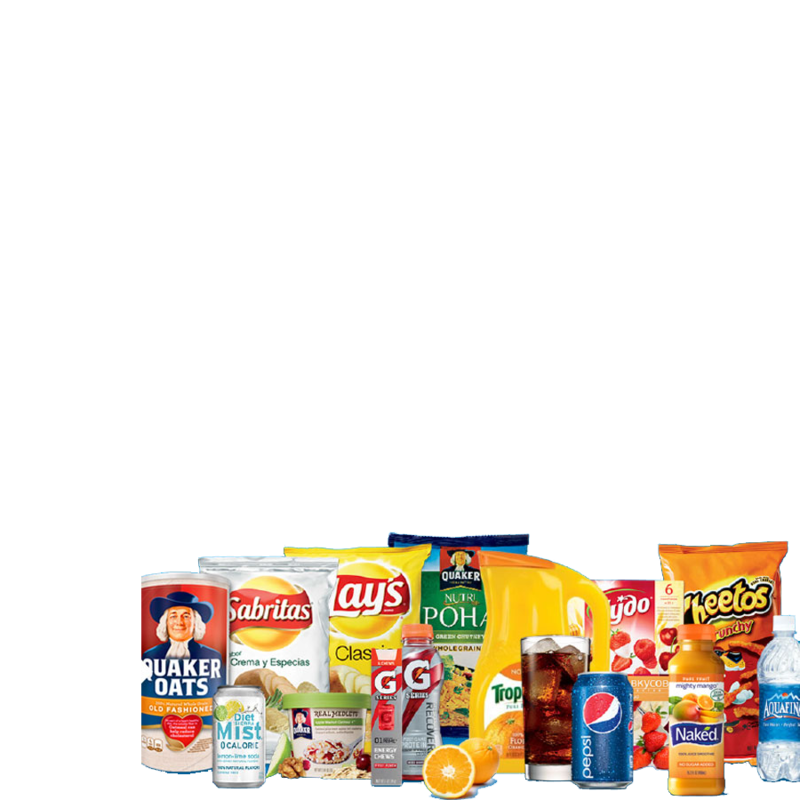 Give your customers the ability to pick up their order in store or get home delivery. Pathover logistics software chooses the cheapest and fastest delivery method automatically and sends drivers to your store at the right time. Add your own drivers or leverage Pathover's delivery network. Our built-in A.I. 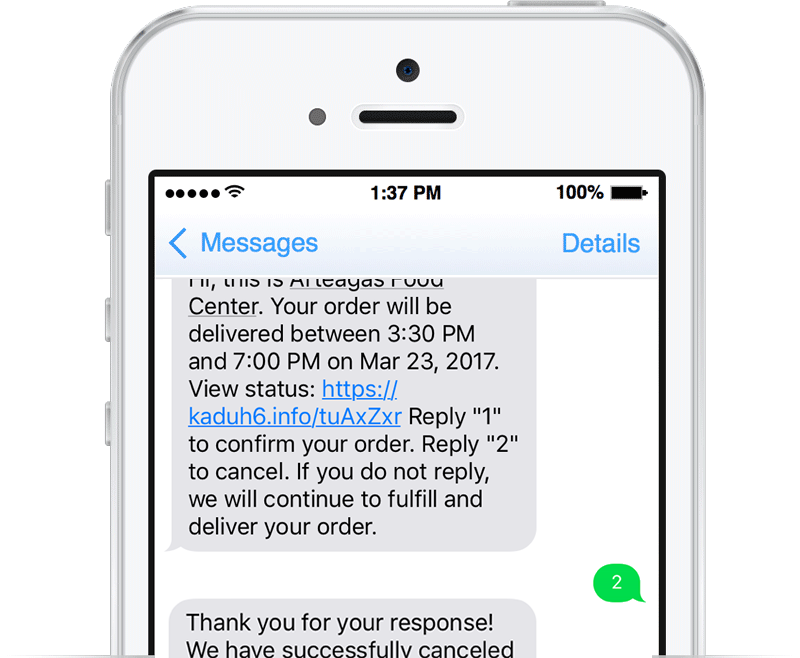 chatbot handles common ordering and delivery requests such as emailing or texting customers a confirmation of delivery, customizing the delivery based on customers' constraints and preferences. We keep your customers informed on delivery delay and updated delivery schedule. We will automatically identify the most similar products from your product catalog and send them as suggested substituted products to your customers. Or you can manually choose a substituted product even if it does not exist in your product catalog yet. Our software automatically sends a post-purchase customer experience survey to your customers to ensure they are satisfied with your store's service. You can also customize your own feedback question. Grocery industry is a $680B market, and like all giants at the pinnacle of their power, it is not clear the grocery stores are sufficiently paranoid about what might come next. The conspicuous absence of comparable functionalities such as ordering online, same-day delivery, customer data analysis makes it hard to believe that majority of grocery stores are not falling behind Amazon Grocery. 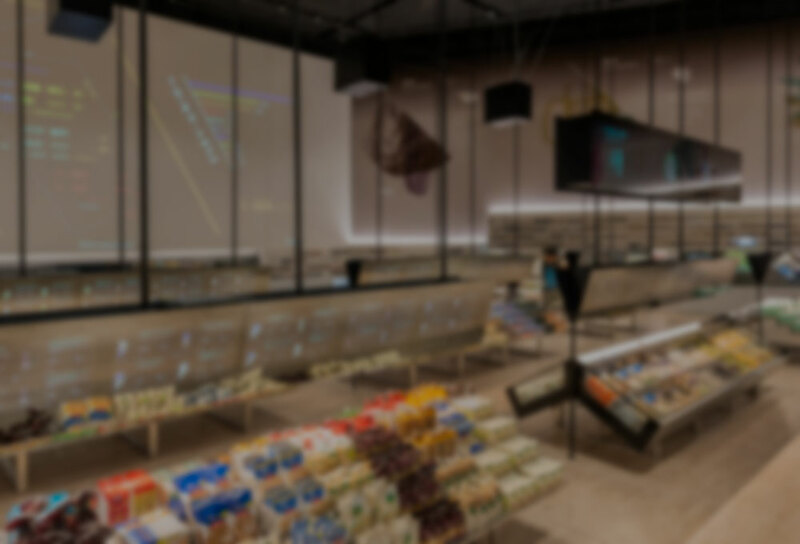 On December 5th, Amazon made a revolutionary change in its grocery business—Amazon Go—and on customers’ experience of future grocery shopping. Amazon Go allows customers to self-serve during the whole grocery shopping journey. To battle in the wars of the transformative grocery business, Walmart also launched a new store format, Walmart Pick-Up and Fuel recently, offering free and same-day pick up of online grocery orders as well as fuel services to customers. Free two-day shipping has worked as a disruptor in the e-commerce space ever since Amazon introduced Amazon Prime in 2005. But here in 2016, two-day shipping model alone might not be competitive for long term growth as customers are demanding faster delivery. Shopping online is close to meaning receiving the order as soon as it is placed. Get Access To Pathover Today! What cities / regions do you operate in? Thank you for signing up! A Pathover representative will contact you shortly. 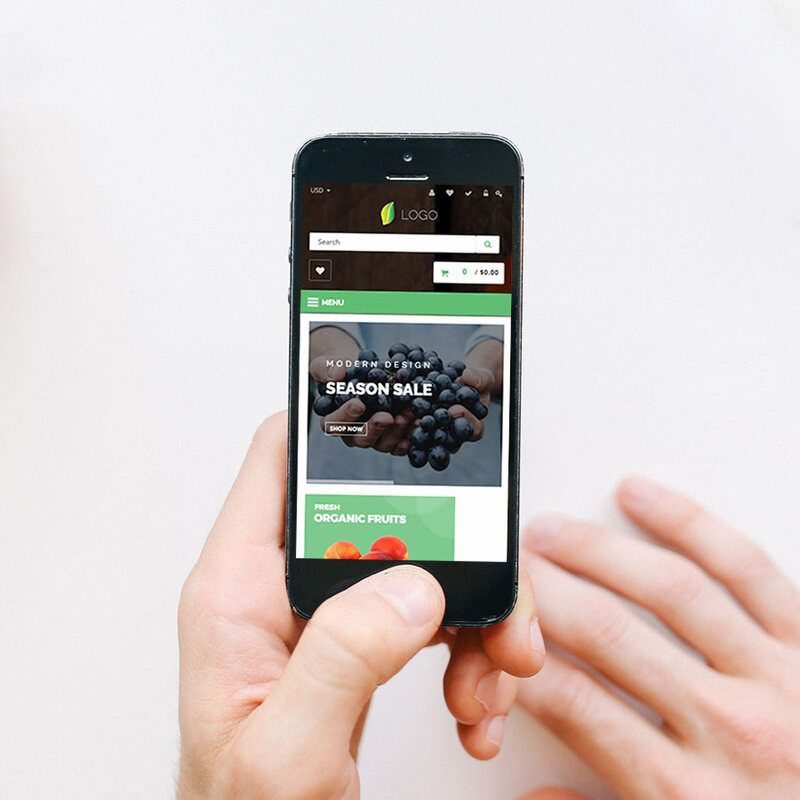 Intelligent Optimization and Routing Solution for Grocery's Last Mile. © Copyright 2017 Pathover, Inc. All rights reserved.